If who hadn’t held onto the plutonium exactly? The IMF, I assume, but who cares?! What does it matter in the face of a line as good as that?! I have myriad qualms with Hollywood these days, sure, but why was Hollywood invented if not to provide a safe space for lines like “If they had held onto the plutonium, we wouldn’t be having this conversation”? Of course, as movie-y as the line is, you still need a quality actor to sell it, an actor like the magnificent Bassett, whose downshifting gravitas gives “plutonium” as much credence as Michael J. Fox and Christopher Lloyd’s wide-eyed farce in “Back to the Future.” Still, because my mind works a certain way, when I heard Bassett say it, I immediately begin wondering what other actors could properly sell the same line. Nicole Kidman. Few actors have as comprehensive a verbal playbook at their disposal as her eminence, Ms. Kidman, and here I think she’d be best served giving the line her patented schoolmarm ring. You know, not necessarily emphasizing the ludicrous drama of the line but instead dialing that drama back and scolding the line’s recipient with a vocal sort of sigh, like she is mentally issuing a red checkmark. 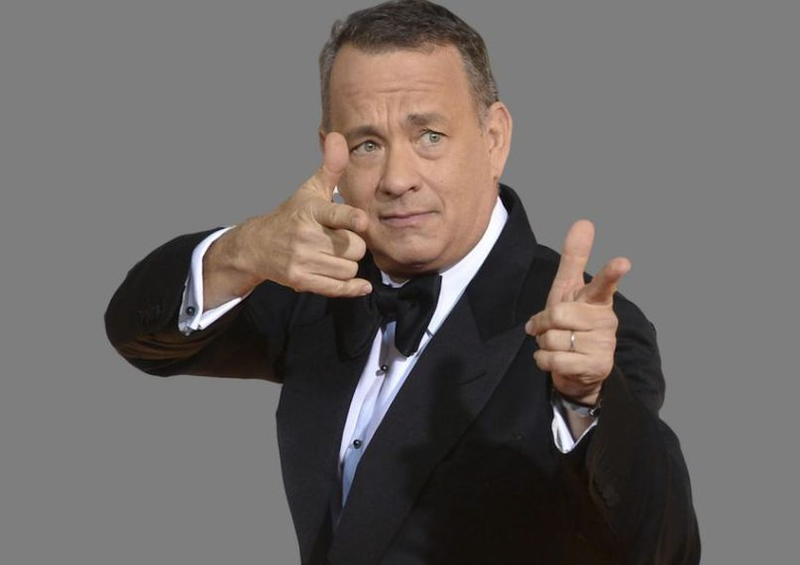 Tom Hanks. You know how Hanks does that thing where he speaks in semi-flustered, halting sentences evoking a kind of comic incredulousness? It would give “plutonium” the ring of a desperate white collar middle manager, one who knows it’s ridiculous asking his employees to acquire plutonium, and isn’t really surprised they didn’t get the plutonium, but now is hearing about this lack of plutonium from upper management. 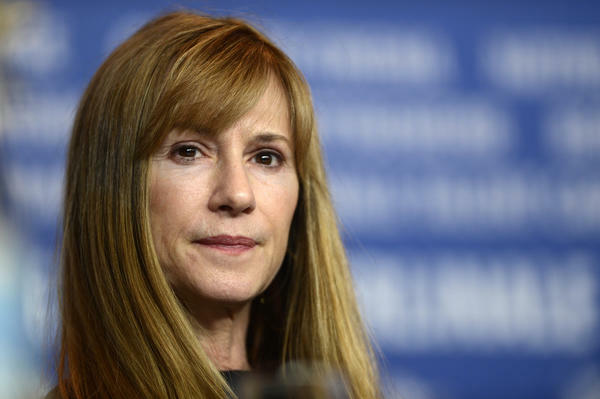 Holly Hunter. Few do venomously sly as well as Hunter, and that’s why if she said this line, she could make it sound like the cruel reprimand it is even while suggesting the tantalizing possibilities of what’s in store when she finally does get her hands on that plutonium. 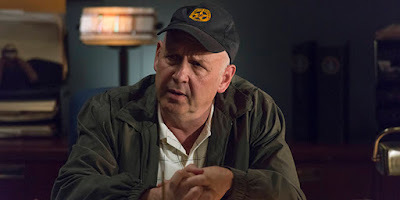 Nick Searcy. I like to imagine Searcy would add a “nincompoops” to his reading. 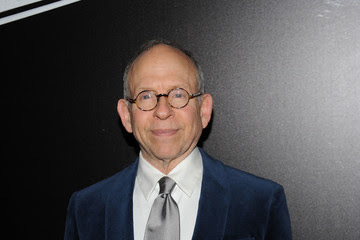 He’d say something like, “If you nincompoops had held onto the plutonium we wouldn’t be having this conversation”, as if plutonium was the side of mac & cheese his subordinate forgot to pick up with Searcy’s character’s fried chicken lunch.